Not everyone likes homeschooling teens. It’s actually common for homeschoolers to quit when they hit high school. But that’s not at all necessary. 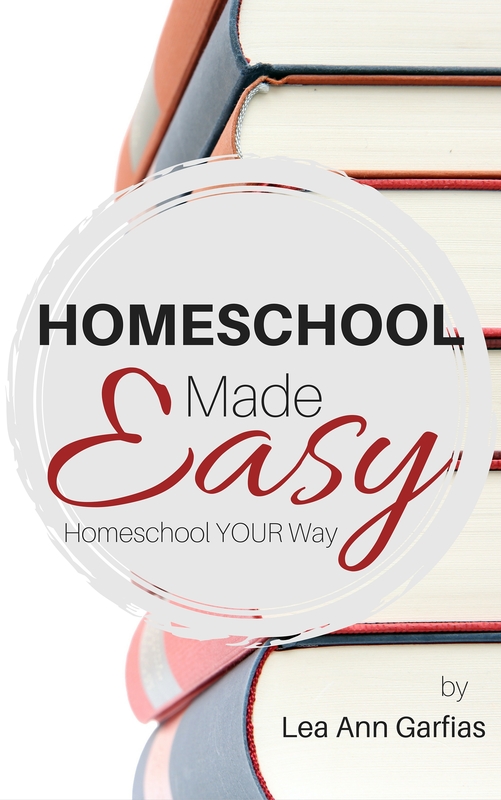 It’s not only possible to make homeschooling high school easy, but moms can actually have fun doing it. My friend Jackie Card shares how she found happiness with hers. I could never homeschool my kids, they drive me crazy! We’ve all heard it, right? And while we all want to staunchly disagree with such a statement… there are days that we would have to agree. So how do we ensure that the good days outnumber the days that we are searching the roads for a big yellow bus to flag down? We learn to enjoy homeschooling our children, especially our teens. Learn what your kids enjoy. Homeschooling gives us a unique and beautiful opportunity to learn things about our children that we may never have realized if they were in a public school setting. An affinity for math, even though they may complain about it or a real gift for working with younger siblings – seeing these things gives us an in-road to encourage such gifts. Discussions about careers and future plans are easier because you can see each day what they enjoy doing, what they excel at, and where they need reinforcement. Don’t see it as drudgery – these opportunities are a precious gift to continue to pour into our children’s lives and to help them grow. Especially if you went to public school, it is crucial that you learn your state’s requirements for homeschoolers. I was surprised to see how different they were for us in New York. 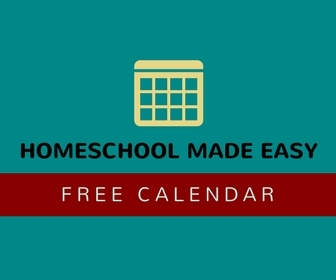 How does this help us to make homeschooling easier and more enjoyable? It takes the pressure off! When we realized that my 11th grader had already fulfilled her science requirement, it opened up a spot in her day for subjects she enjoys. And when a student enjoys what they’re doing, it makes things much easier on the parent! It also helps in upper high school grades, as students are considering college or a career, to give them space to dive a bit deeper into things they enjoy. What a great opportunity to try out a field before committing to it! Learn to trust your instinct. I firmly believe mother’s intuition is real and inspired by the Holy Spirit. It can be that little nagging in the back of your mind that something isn’t a good idea or that you should be encouraging a bit more. When we choose a curriculum, a class, or an extracurricular activity for our students we need to pray and trust our instincts. Maybe on paper, it all looks crazy. Too much, too soon. But deep down, you know your student is going to thrive under the weight of new and interesting challenges. So go for it! Don’t compare what your student is doing to anyone else – even their siblings! Or just the opposite. Yes, algebra is supposed to be the next step but you just know that your student needs one more year. So wait the extra year! It’s okay to do things differently. 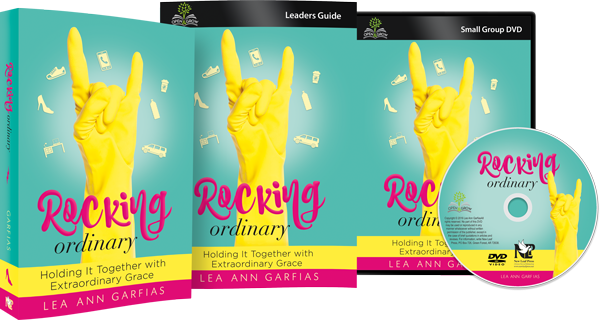 Not only is it okay – it’s the best part of homeschooling and it’s where to creativity of the Holy Spirit can really lead us. We all know homeschooling isn’t really easy. There will often be days where it just doesn’t seem like enough time to get everything in. But we can make choices that will make our moments easier and we can choose to be thankful for the freedom to embark on this homeschooling journey. Jackie Card is a homeschooling mom to four daughters. She loves Jesus, coffee, reading, music, hobby farming, and gardening. Jackie blogs at oneredeemedmom.com about real life, mothering, and homeschooling. She and her husband Josh are raising their daughters in northern New York. You can follow her imperfect life on Facebook, Instagram, Pinterest, and Twitter. I love this! I homeschooled two daughters through their high school years and now I’m homeschooling my son through his. I believe teens need their parents more than ever. It’s so worth it to continue homeschooling them. Hi Camie! I agree – homeschooling teens is such a gift! Previous PostCan I give you two free books?